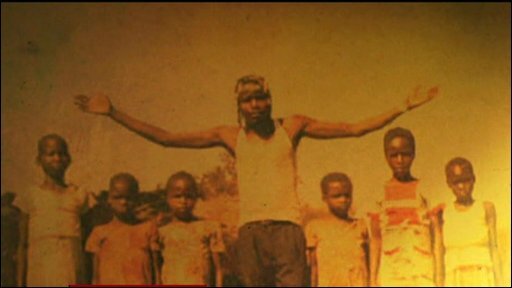 Every year, hundreds of children in Uganda are abducted and forced to serve as child soldiers in the Lord's resistance Army. A group of young American activists believe the scale of the tragedy is widely unreported. The BBC's Kim Ghattas examines what they have uncovered.